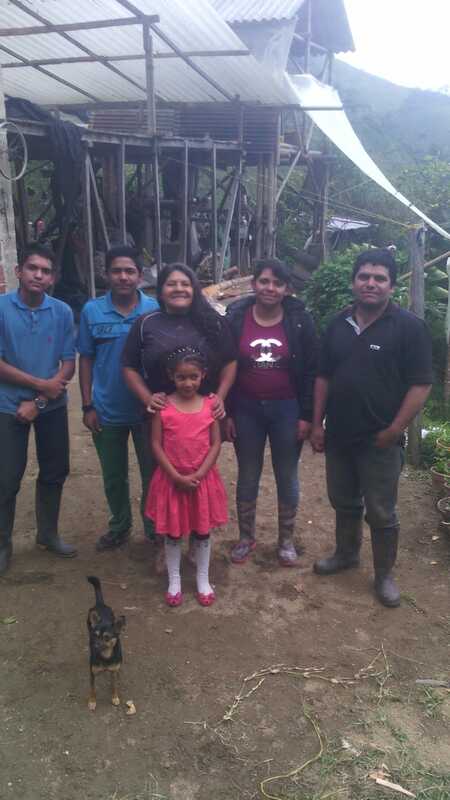 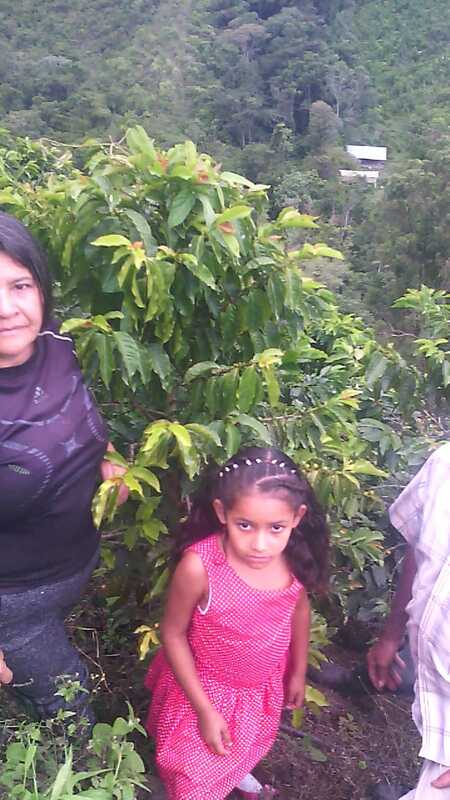 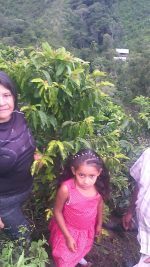 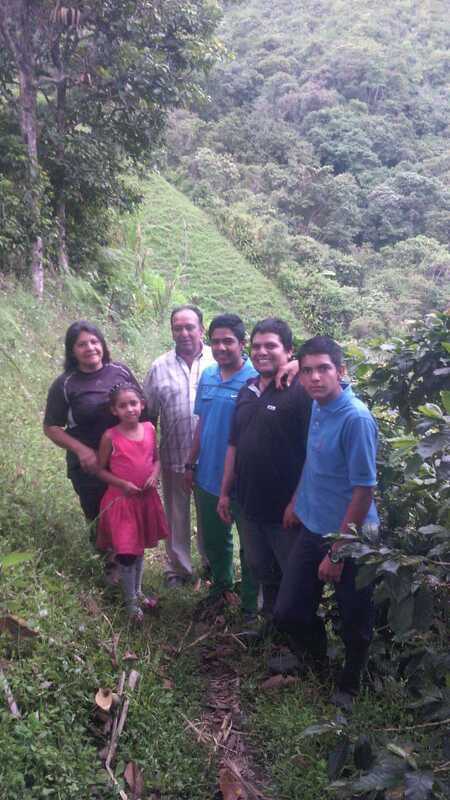 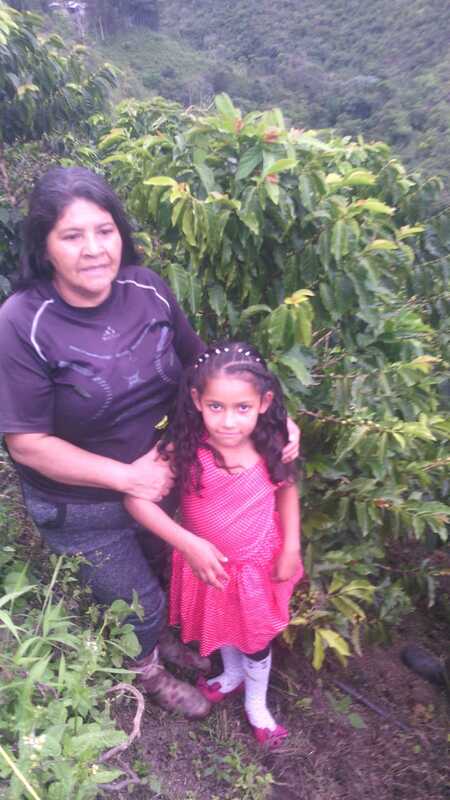 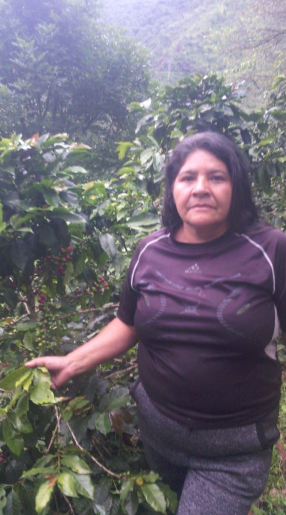 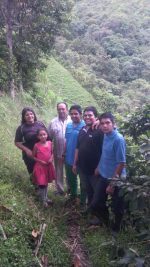 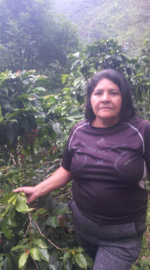 Amparo is the second generation of coffee growers in his family, this is the second time she submits her coffee to the competition, being this the first time she classifies to the auction. 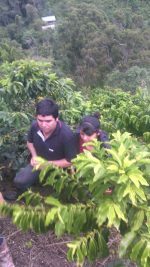 Amparo explains that the process for this lot was supported by a cupper who gave her advice on how the coffee would perform better. 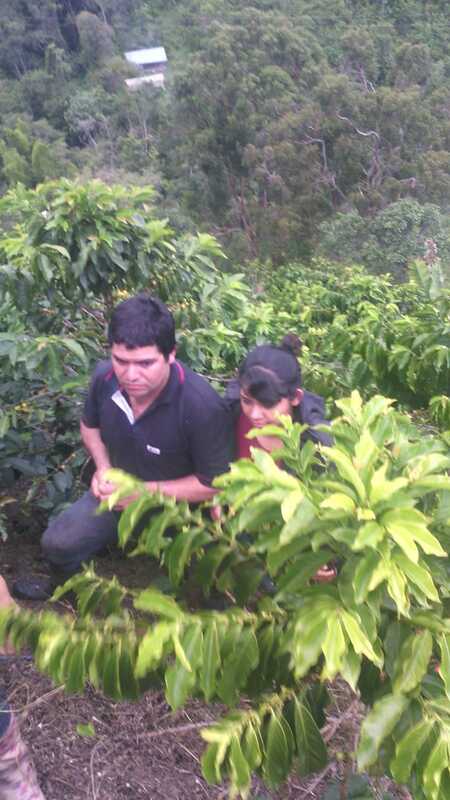 She expects to grow more varieties such as Typica, Gesha and wants to keep improving to get one of the first places. 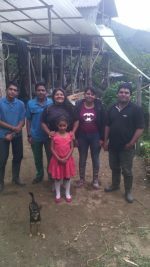 Thanks to her family support and teamwork she has managed to get great results.